Today many people say that prospecting is dead. They have tended to be self-proclaimed gurus who have profited from the difficulties and fears that Sellers have of it, marketing communications firms selling “replacement” products and services, and yes, even Sales People who were looking for a way out. But at the end of the year it is a seller who is responsible for achieving quota, and blaming someone else for not generating enough leads is not and should not be an excuse. 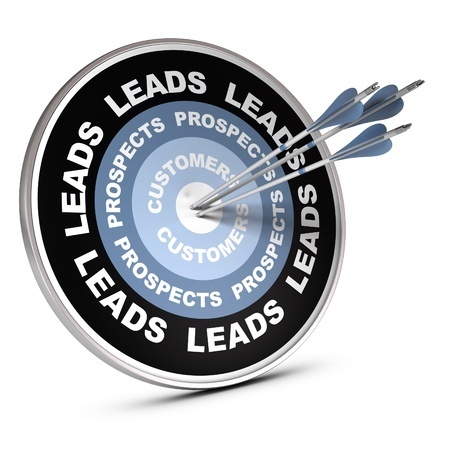 In fact, with social networking, in particular LinkedIn, marketing/lead generation platforms, etc., prospecting is even easier today. Sellers should take solace in that the most difficult form of prospecting, “cold calling”, can be replaced with “warm calling”. In my view prospecting remains one of the most important skills that a Seller must successfully execute. Thus, Sales Management should use a surgical performance metric to ensure that their Sellers are generating sufficient quality opportunities, balanced pipelines are being achieved, and measurable skill performance is being attained. When appropriate, leaving a persuasive voice message. A key prospecting measurement to track is New Opportunities to Create, or NOC. A NOC is achieved each time an opportunity progresses from the ‘S’ or Suspect Stage directly to a ‘C’ (by far the most common), ‘B’, or ‘A’. For a closer look at these stages, see my brief video on No Wiggle-Room Opportunity Stages.